Become a contributing member of your community and the CEO of your life. An ANDY OnCall® franchise makes it possible. An ANDY OnCall® franchise can be opened for an investment as low as zero down plus low start-up costs. 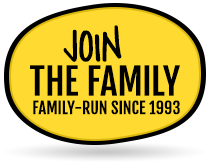 For details, click The Franchise Investment. This figure is a fraction of the cost for opening many franchised operations. The ability to operate under a brand name that customers know and trust is among the many benefits of being a part of the ANDY OnCall® franchise network. 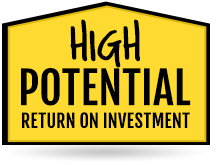 ANDY OnCall® has a high potential return on its investment, which is refreshing considering the fact that it requires a low-initial investment. 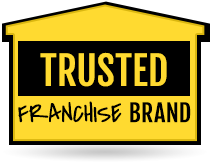 What can you expect with an ANDY OnCall® franchise? 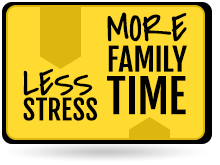 You’ll have the unique opportunity to have a less stressful schedule, and more importantly, to have more time for the things that matter. You won’t have to worry about starting a business from scratch, because we’ve already gone through the growing pains for you. If being your own boss and making a good living while doing it sounds like a lifestyle you could get used to, we’d love to show you how our franchise opportunity can literally transform your life, no matter what career stage you are in. 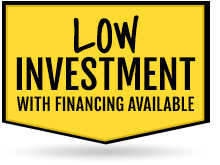 “NEW” Financing Offer of zero down plus low start-up costs. 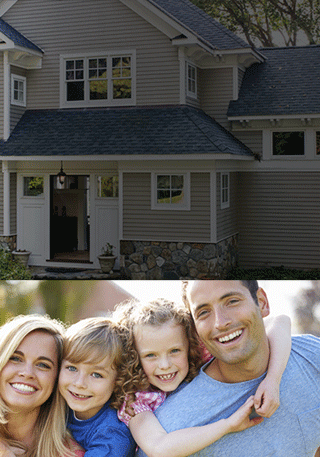 See The Franchise Investment or call 877-263-9662.